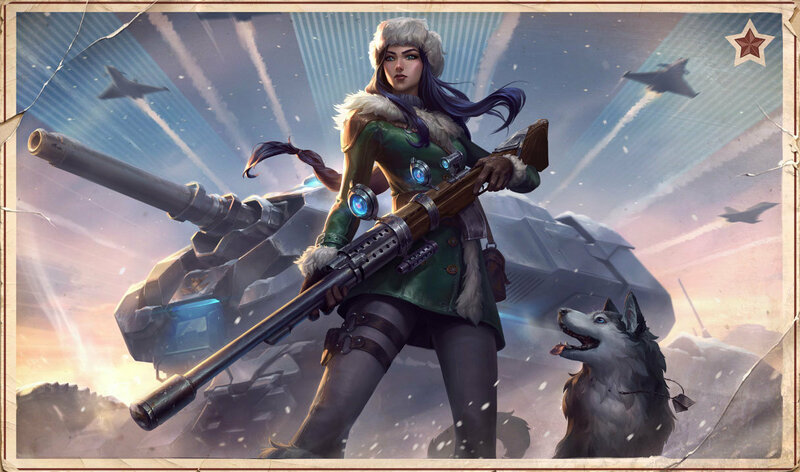 this skin is unavailable or not ,in that season? 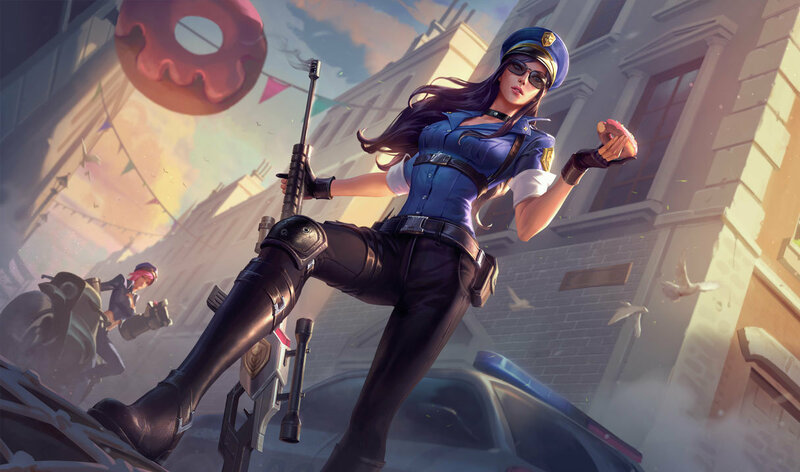 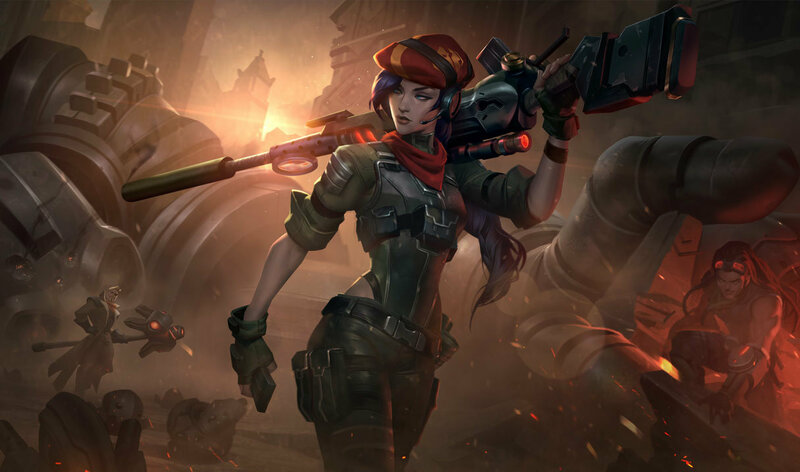 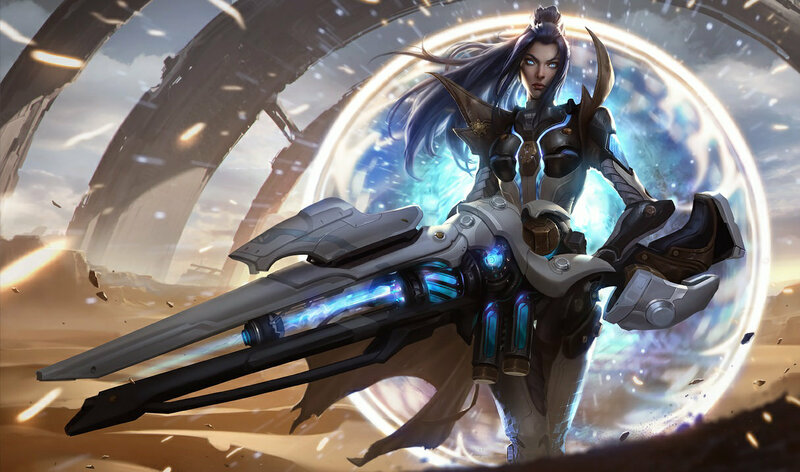 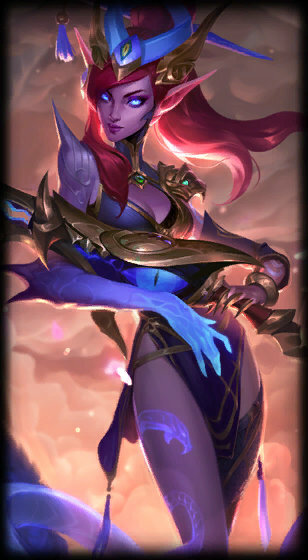 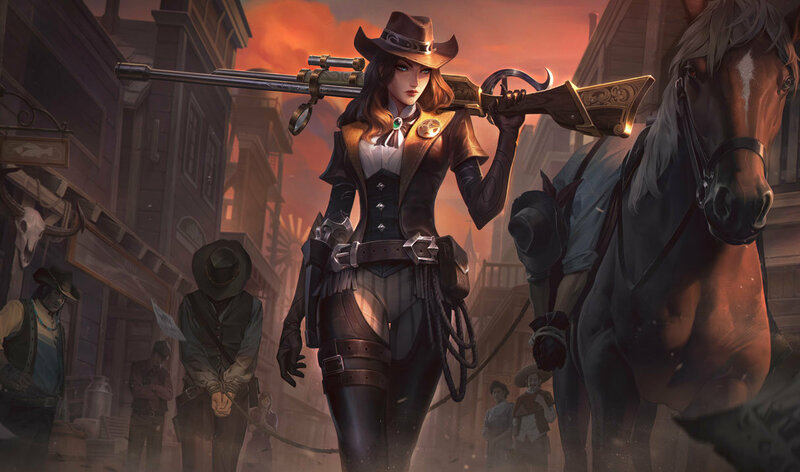 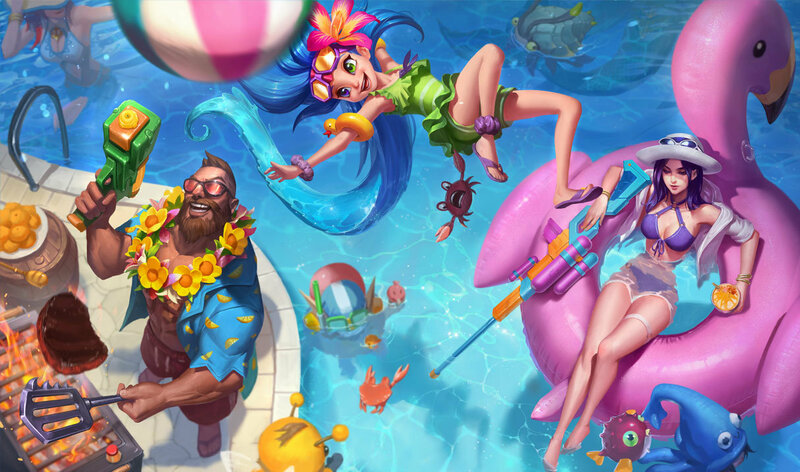 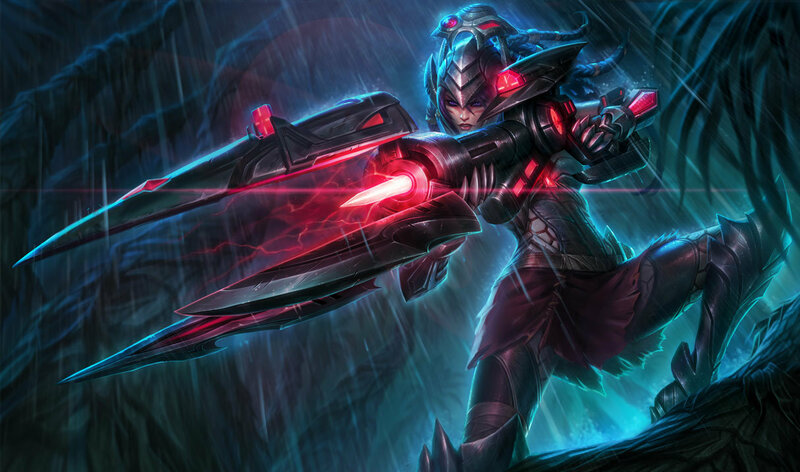 Does someone know if this skin was 975 RP at realease? 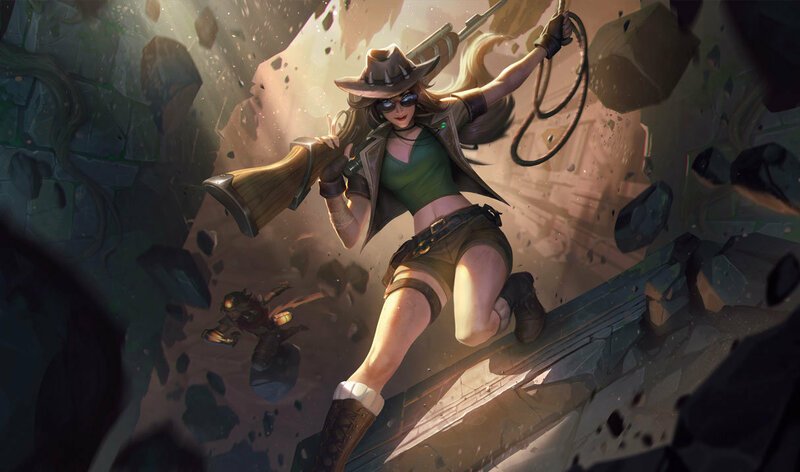 They could at least give her voice an effect. 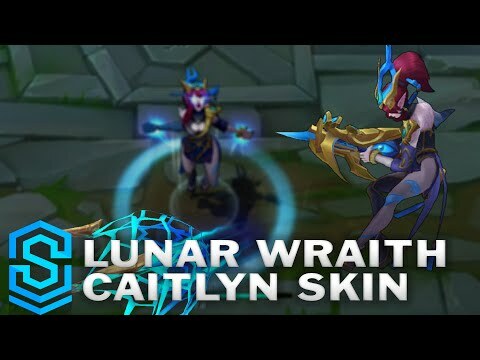 When does the Skin come back ?